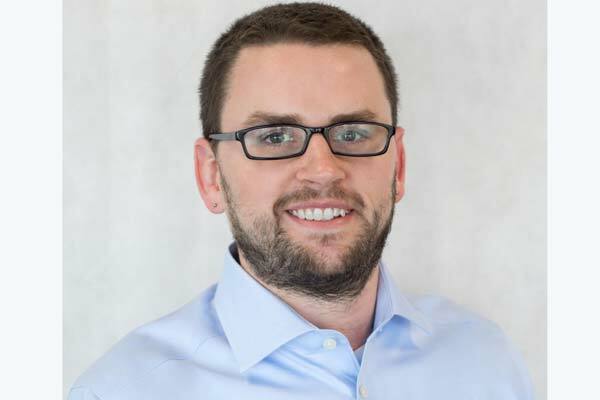 Terex Aerial Work Platforms (AWP) has appointed Zach Gilmor as Genie product manager Terex AWP, for the Europe, Middle East, Africa and Russia region (EMEAR). He succeeds Christine Zeznick who is now Genie senior product manager and business development manager, Telematics, Terex AWP. Relocated to Redmond in the US, Zeznick will lead the development and deployment of the next phase of the Genie telematics strategy globally. Gilmor is responsible for identifying opportunities for the differentiation of Genie products, services, and solutions, and the development of new products and offerings for the EMEAR market. He will be primarily responsible for deployment of the global strategy surrounding hybrid power systems in Genie products. Gilmor’s experience in the development and engineering of hybrid power systems, and their many benefits to customers and end-users, will allow Terex AWP to bring to market the next generation of mobile elevated work platforms (MEWPs) that meet the demand for high performance, high rROIC (return on invested capital in the rental sector), and clean power generation. Gilmor will also work closely with the product management team in Redmond and other key functions in EMEAR (engineering, sourcing, manufacturing, sales, operations and aftermarket parts/services, and finance) to develop and drive the execution of the Genie product strategy. In his new position, Gilmor is based at the Terex Global headquarters in Schaffhausen, Switzerland. Since joining Genie in 2008, Zach has held positions of increasing responsibility within design engineering for the Genie SX-180 and Z-62/40 booms new product development programmes, chief engineer on the development of the Genie Z-60/37 FE and DC booms lifts, and since 2016, as associate product manager, responsible for mid-size booms (Genie S-45 to S-85 booms and Z-60 to Z-80 booms).